Free Chapter + Maybe Free Book! As a gift from my family to yours, the first chapter of my book, I HAVE A GOOD LIFE, starts from the beginning of our 12 year journey to the healing of our son Adrian. You'll see an extraordinary God show up in the most impossible of circumstances. He is already working in all the impossible situations that you face, and this story will help you see him a bit more clearly. For a limited time, you'll also have a chance to win a free copy! Enter your email here to sign up! "I sincerely want everyone I know to read this story. It is packed with practical faith, and extreme wisdom. Read it and be changed!" 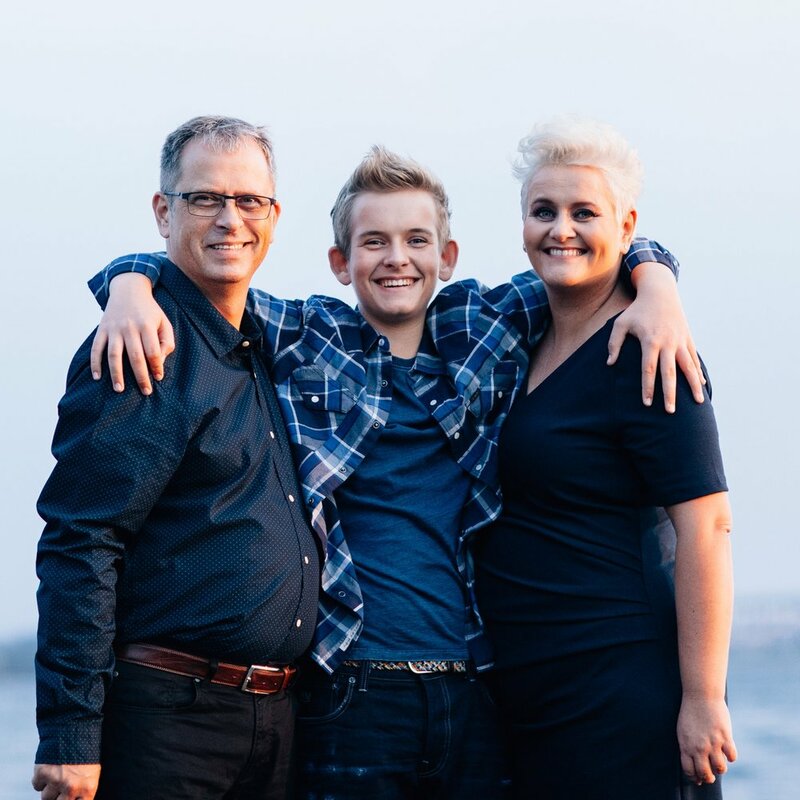 "The Nygard family is a delightful family full of Holy Spirit. Just being around Adrian brought us hope and inspiration as he tenderly prayed over our children in Mozambique. When I heard the testimony of his miraculous healing, I was brought to tears of joy over this heart-wrenching journey with the best ending imaginable"
"WARNING!!! Do not start this book at bedtime! It's a page turner - you won't be able to put it down!" Scroll Back Up To Sign Up Now!